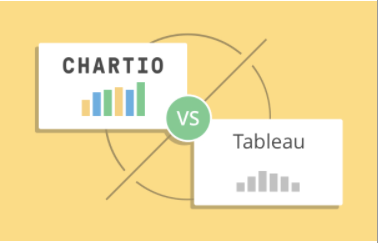 Chartio makes it easy for everyone to build powerful dashboards. We believe that you shouldn’t have to learn a new language to explore your data. Securely access cloud services like Google Analytics and Salesforce or connect directly to CSVs or databases like BigQuery and AWS Redshift. Leverage our Interactive Mode, where no SQL knowledge is required to drag and drop the fields you want to analyze to create a custom chart. 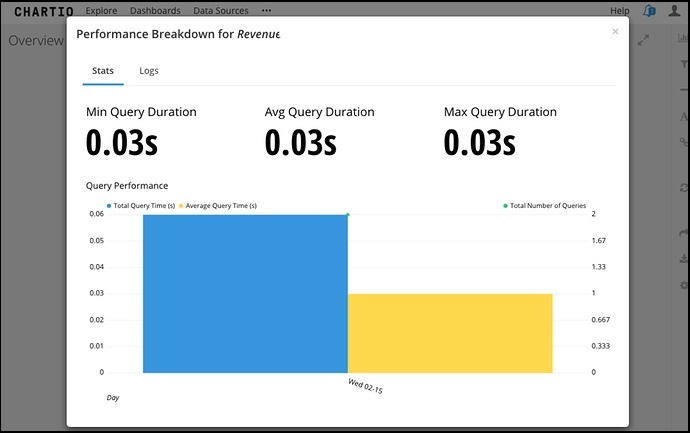 Save a series of charts into custom dashboards that autorefresh. 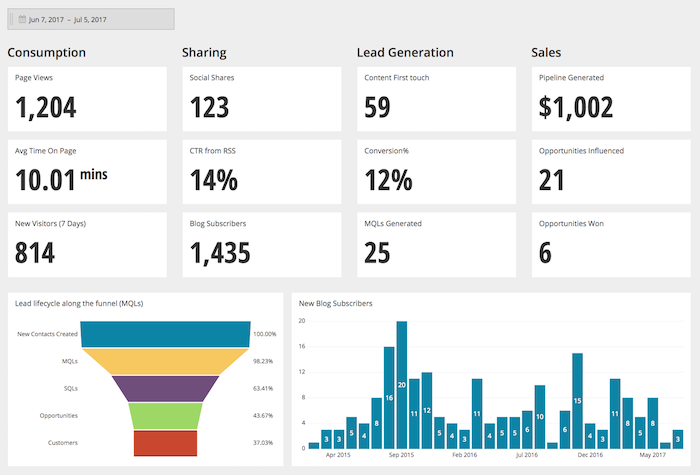 Easily share real-time insights, dashboards and charts across your organization.